February is known as the month of love, so it’s time you show YOURSELF some love and consider treating yourself for once. It’s finally time to put yourself first and grant yourself the gift of the perfect pout. Lips are one the most defining features of the face. The shape, color, softness and the plumpness all add to the lips’ individuality. As a matter of fact, just like your fingertips, lips are so unique that no two pair of lips are the same. Now, in some cases, some us just weren’t blessed with lips we can be totally satisfied with. Today’s society dictates that the plumper the pout, the better. The mouth’s plumpness is actually primarily attributed to the collagen they contain. As you age, though, your lips actually get thinner since the body produces less of this particular protein. Luckily, there’s hope. 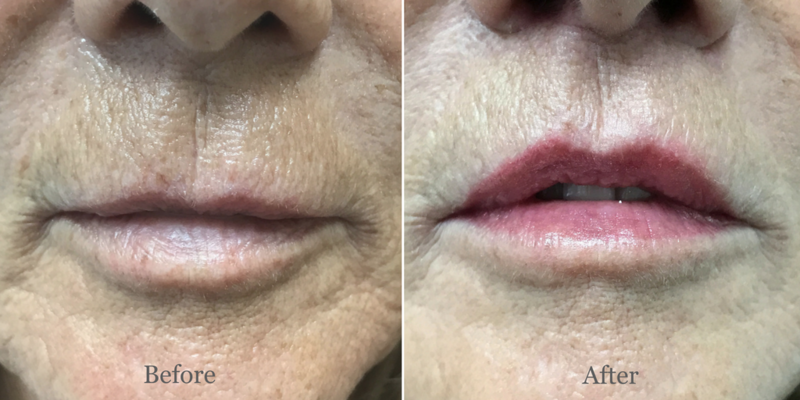 The Lip Lift is a subtle procedure where a facial plastic surgeon removes excess skin by creating a tiny incision in the nose’s natural crease. 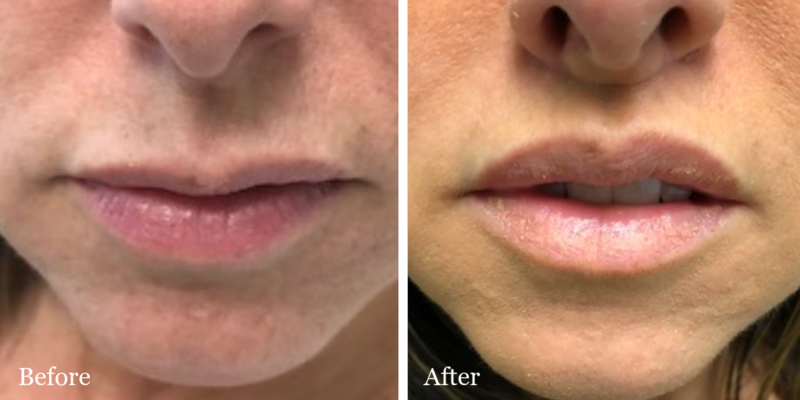 By removing this excess skin, the lip is ultimately lifted upward and rolled out creating the appearance of a larger top lip with more pink showing. Doctor Jean Paul-Azzi, a double-board certified Palm Beach facial plastic and reconstructive surgeon, performs lip lifts in approximately 30 minutes using a simple numbing process and local anesthesia only (patient remains awake). There is hardly any down time for the patient and Dr. Azzi uses the most cutting edge techniques in modern medicine to diminish risks of scarring. The best part about the lip lift is that it is a permanent solution, unlike lip fillers which have to be refreshed a few times a year. 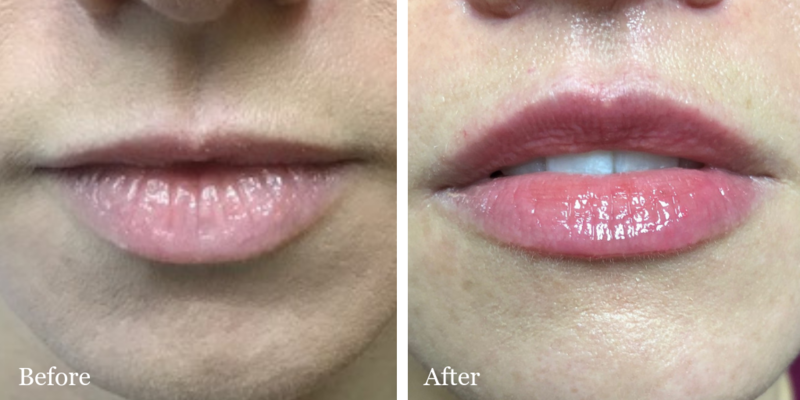 If you’re not sure whether or not you’re a good candidate for a lip lift, consider that this procedure works best for patients who need lip volume restored. 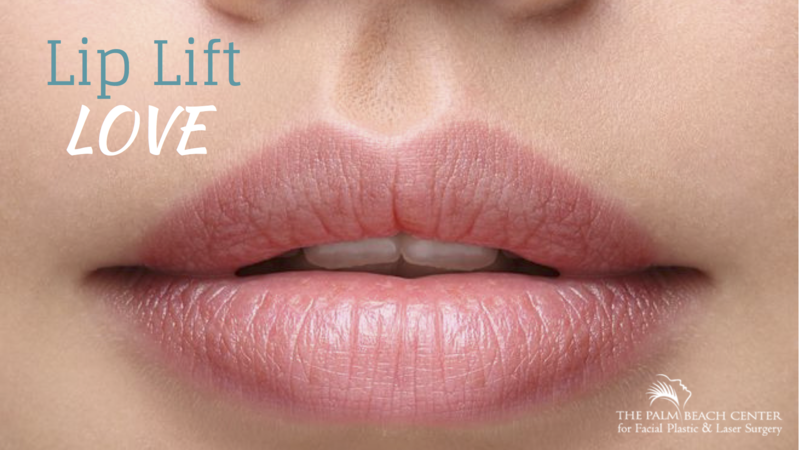 Click here to view our full lip lift photo gallery. This year, don’t forget about yourself and schedule your consultation now! Call (561) 429-5403 or click here to contact us. Live somewhere else? Click here.